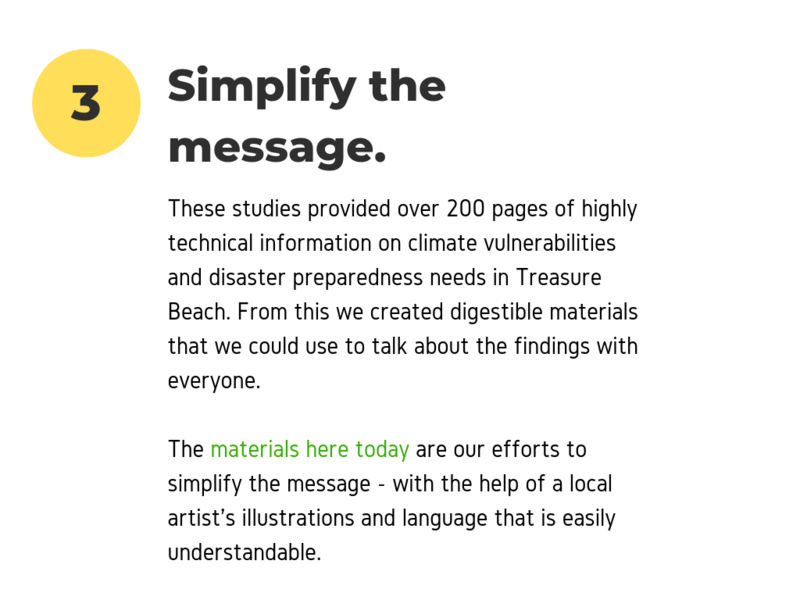 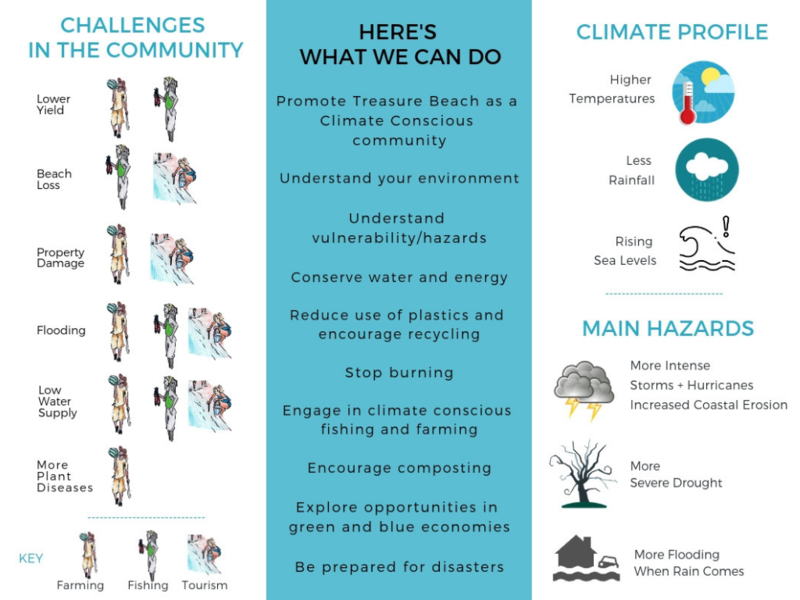 Here’s a mini-documentary about what Treasure Beach is doing to build a climate conscious community. 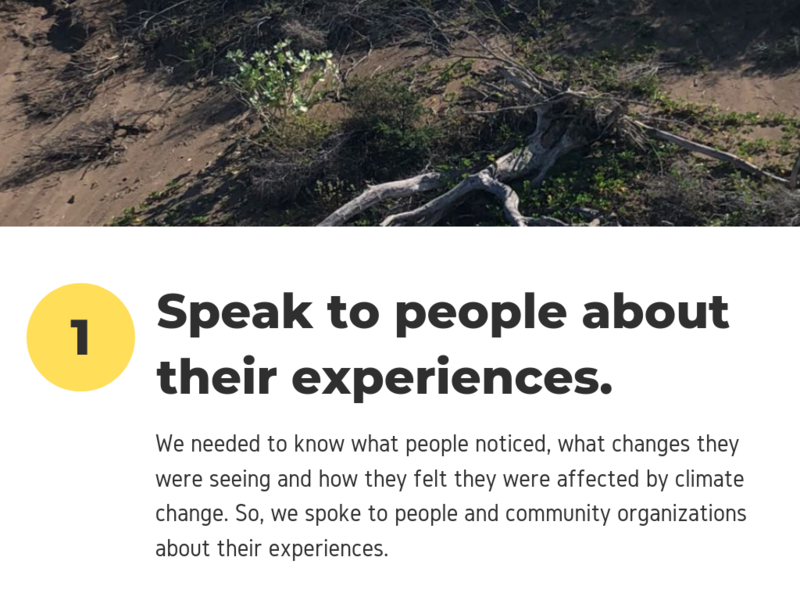 These are the voices of the people, their experiences and what the community is doing to adapt and become more resilient. 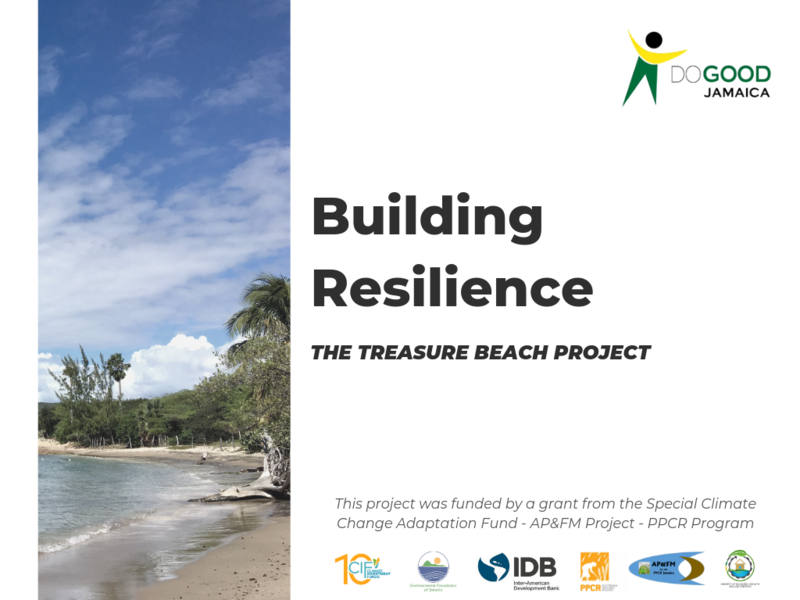 True resilience happens when every individual is aware, understands and is empowered to take action. 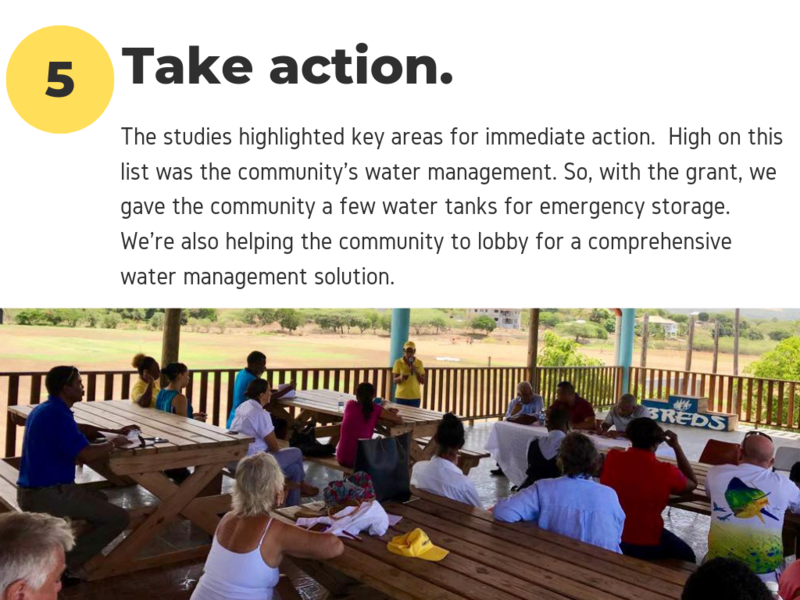 All people need to understand what they can do, what their communities can do and what they will need government help to do. 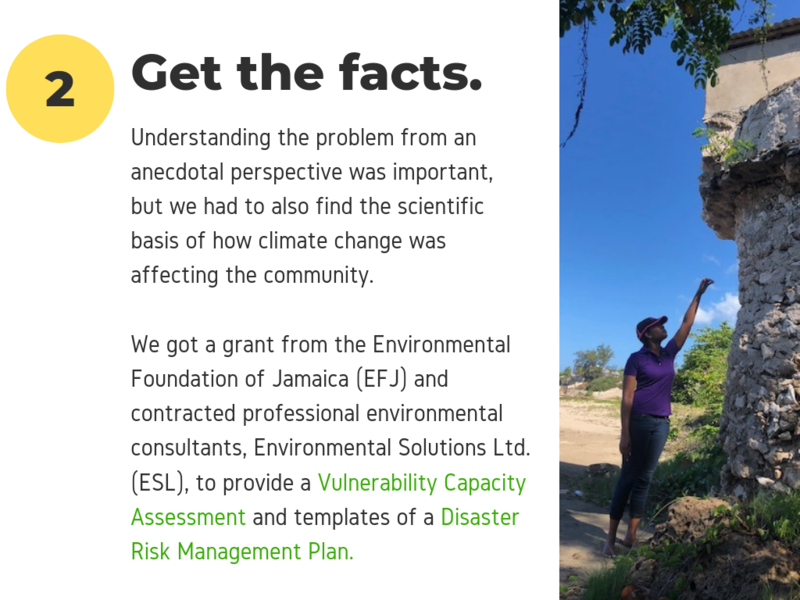 Efforts to build resilience in Jamaica must prioritize creatively engaging those on the ground who will face the effects of climate change as a part of their daily lives. 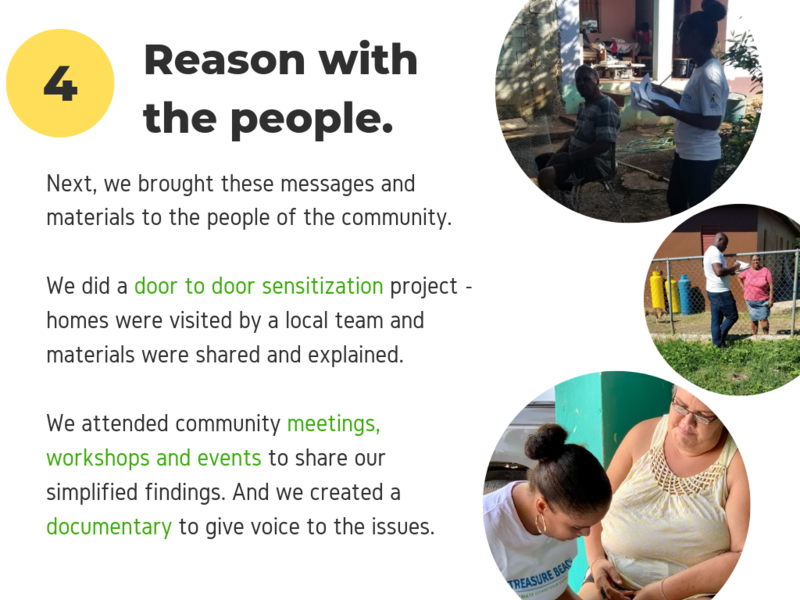 Listening to people is a must and using culture is critical. 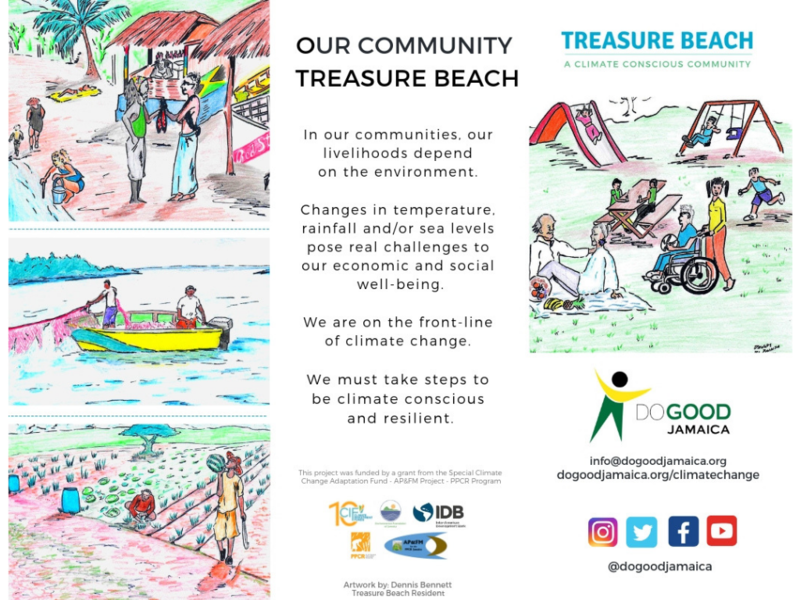 Treasure Beach’s efforts were accelerated with the help of Do Good Jamaica, a non-governmental charitable organization. 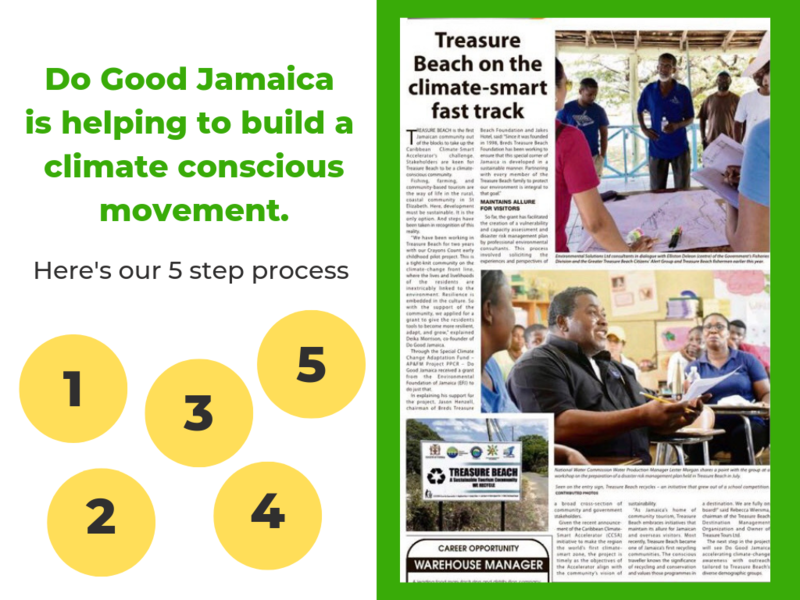 In response to other communities’ requests for assistance and guidance to build their own climate conscious communities, Do Good Jamaica outlined their 5-step process used in Treasure Beach. 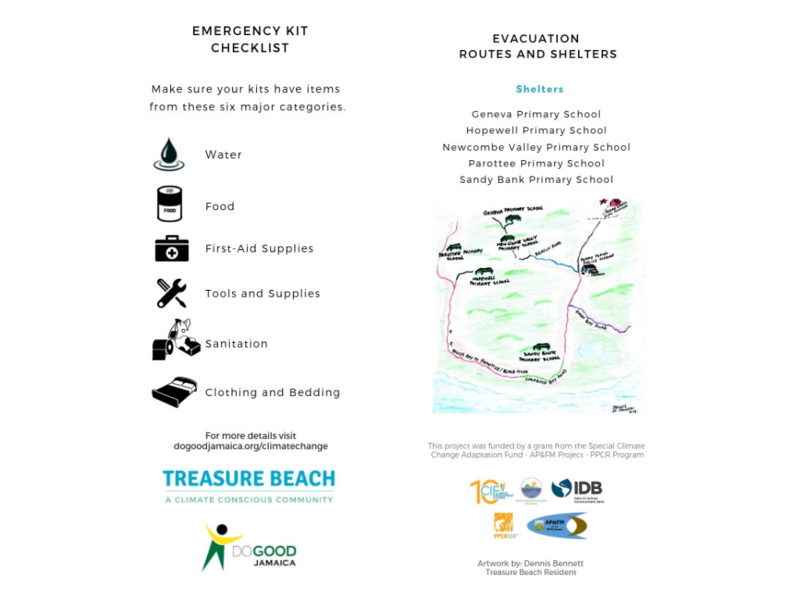 Here’s the presentation. 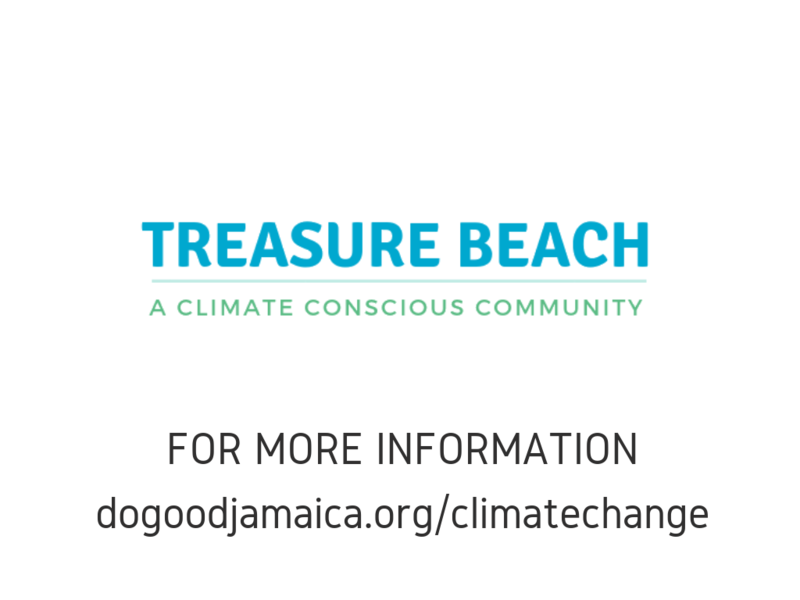 Share this post and visit dogoodjamaica.org/climatechange for further information, downloadable pamphlets and more.